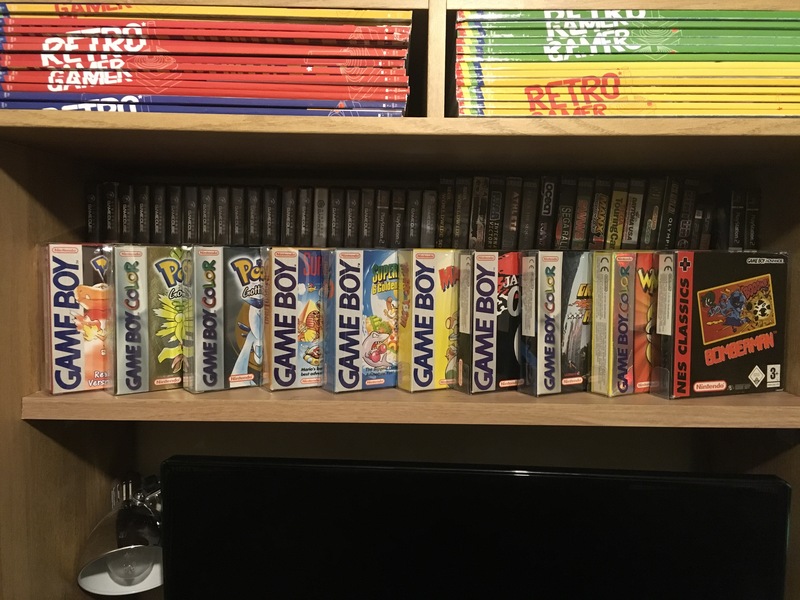 Decided it’s time to sort the boxed Gameboy collection today as I have ordered some more protective cases for the games. Do like the artwork on the boxes and therefore I need to get them out on display but currently the majority are hidden away in a storage box. My favourite ones have got to be the Pokemon and Mario games. Looking forward to adding to this part of my collection with three new ones arriving this week. Will post photos on here when they eventually arrive. Hurry up Mr Postie!! Please comment and let me know what are your favourite games in the photos. Plus feel free to share photos of your Gameboy collection on Twitter and tag me, @retrogamersclub, as it would be great to see what you have. I will post more photos as the collection grows, so watch this space! Amazing display! I have GBA collection. None boxed but all in the small clear cases sat in a drawer!!!! If you are on Twitter be great to see photos of your collection. Feel free to tag me!